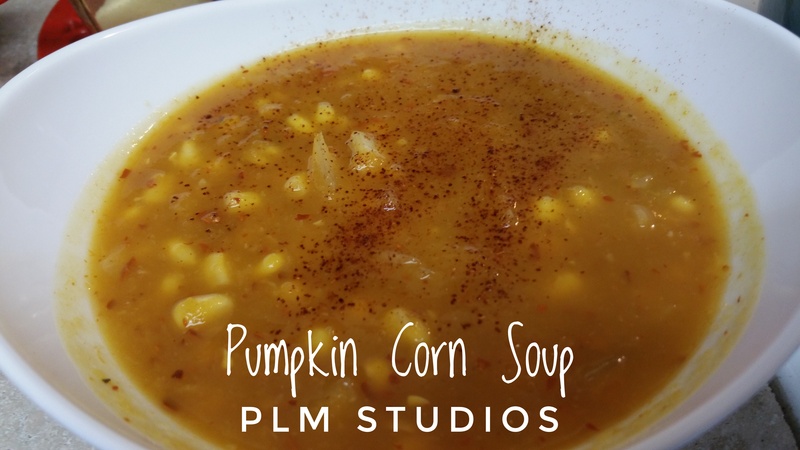 Pumpkin and Sweet Corn Soup (Slow Cook the Pumpkins & Micro the Onion) Save Your Tears for a good movie! After cooking in my slow cooker for 8 hours, until very tender. 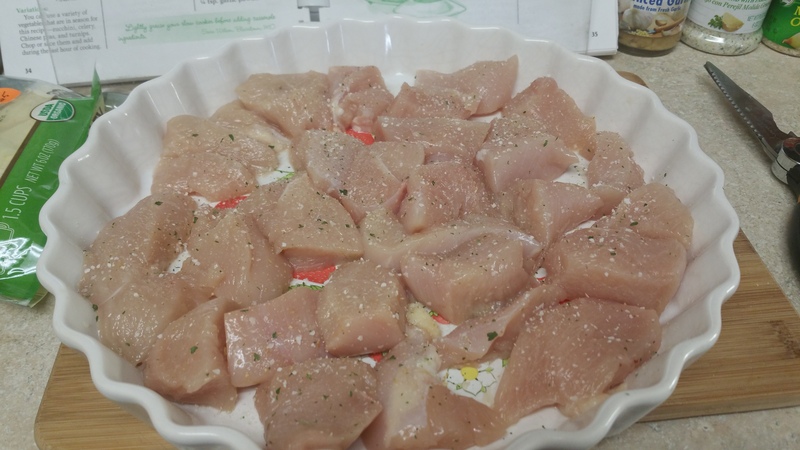 It may vary for you just cook them in your slow cooker until they’re tender and you can cut them with a knife easily. 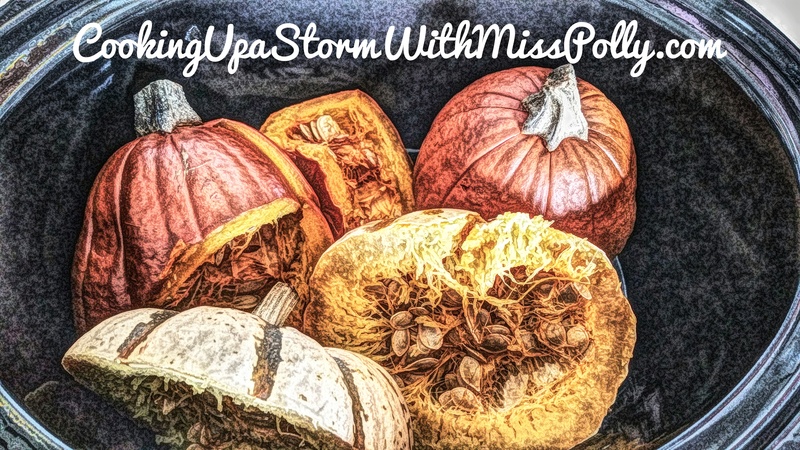 I scooped out the seeds and all the pumpkins and discarded them. I know you can do a trillion things with those pumpkun seeds but to pick them out of all the stuff that coMrs out of the pumpkins, wasn’t on my list! If one of you wants to tell me an easy way to separate pumpkin seeds from the fibrous flesh, just let me know and I’ll try it next time! The cooking of the pumpkin could be made ahead or even cooked overnight. And then use your immersion blender or you can put it in the food processor the next day adding the other ingredients. I will be turning my still life digital painting into a wonderful southwestern Native American soup. 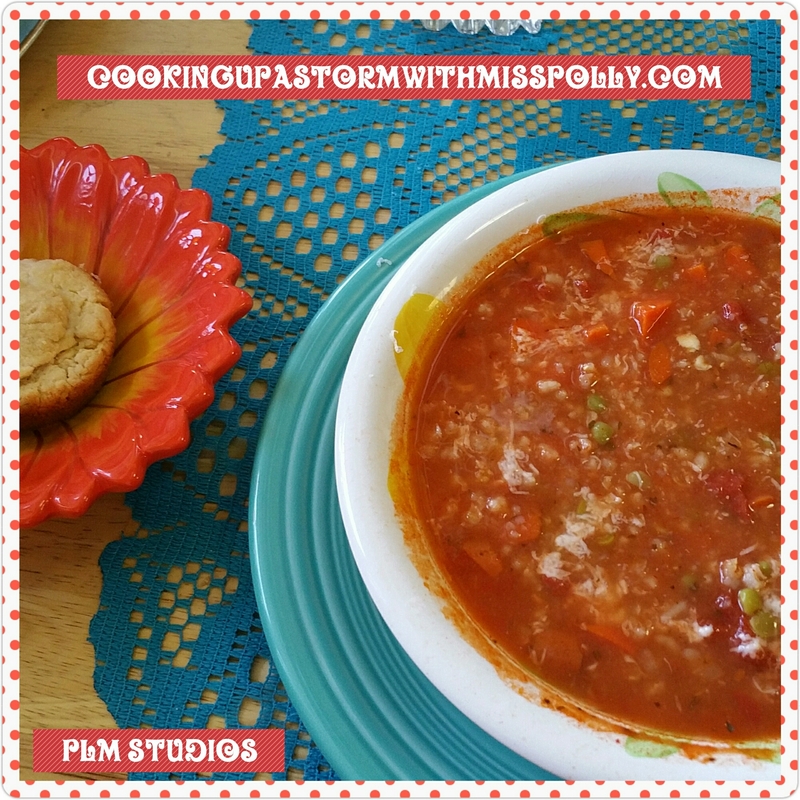 To this wonderful, soul satisfying Autumn soup brimming with flavors from America. 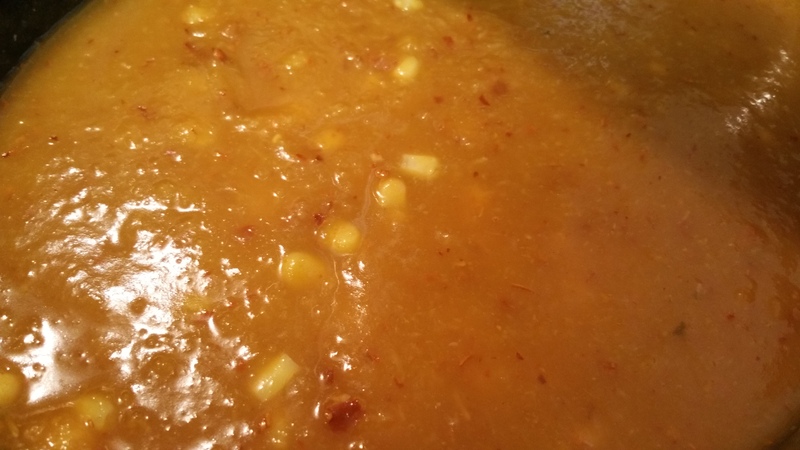 The ingredients highlight two of the “Three Sisters” in Iroquois mythology corn and pumpkin together. They are very nicely in this wonderful very American soup. 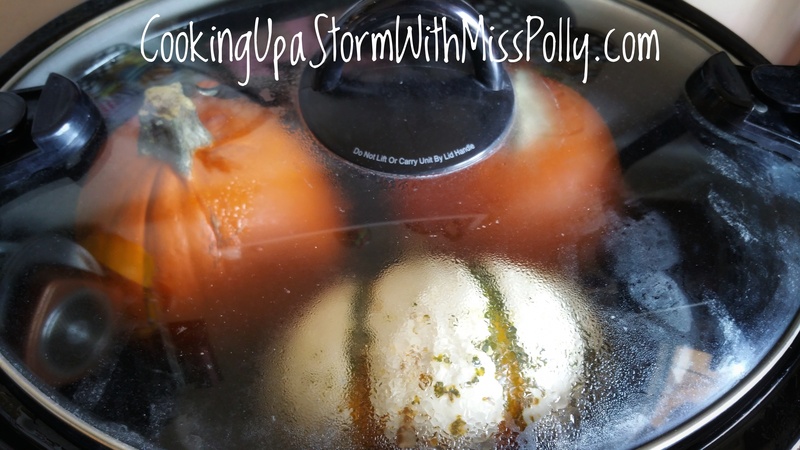 First I will be cooking the pumpkins first, which I will do in my very large, oval shaped, transportable Crock Pot. 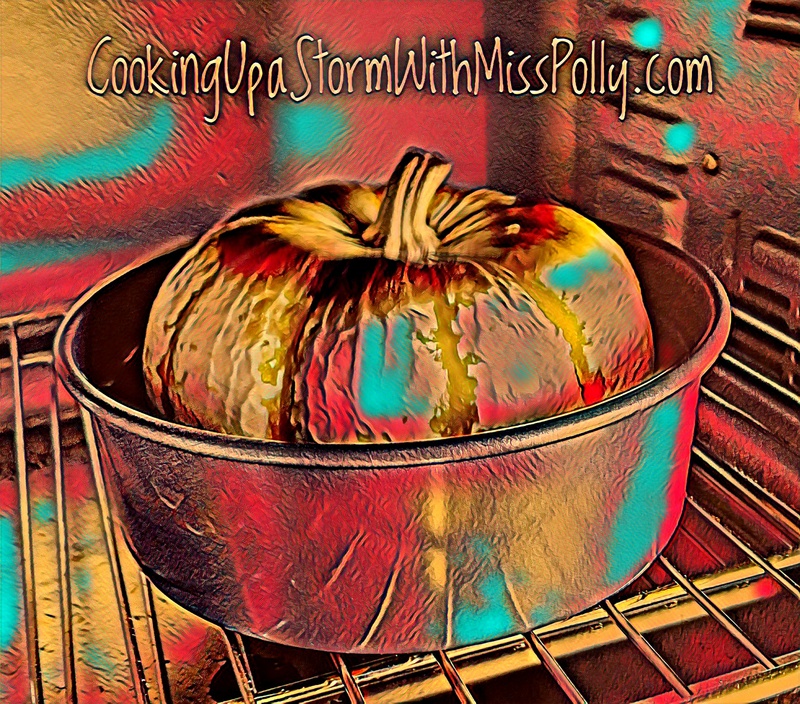 Another test pumpkin is cooking in a small round pan with water at 400 degrees for 40 minutes and 20 minutes at 300 degrees, in my Cuisinart convection oven. 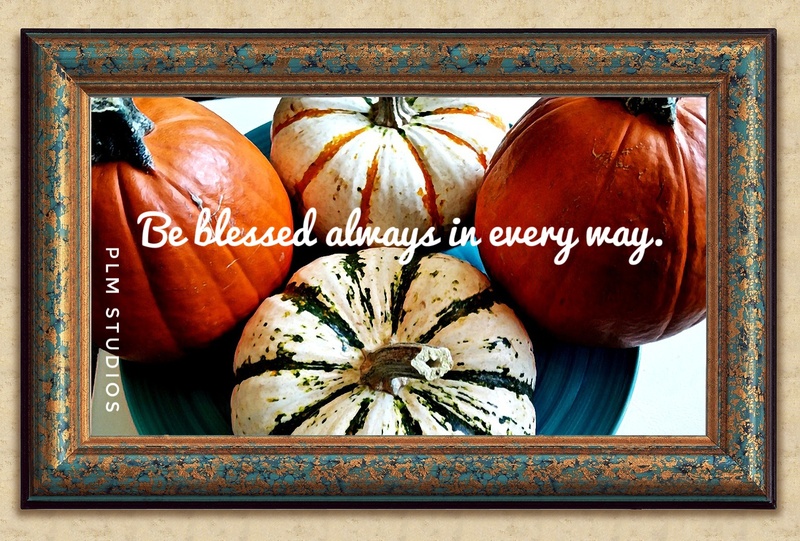 “Pumpkins are squash, corn and beans are known as the three sisters in Iroquois mythology and were Mainstays of the Agricultural societies of the Americas before the European Conquest” – Jeffrey Alford & Naomi Duguid. Buy Alford’s and Duguid’s awesome and very interesting book that this was adapted from. After the pumpkin was cooked I took and removed as much of the skin as I could, and the rest I figured I would just pulverized it. After all we eat the skins of zucchini and other squashes so I couldn’t see how it harm me, and it didn’t, plus it gave the soup a pretty color and added fiber. I took my Cuisinart immersion blender that I so Happily One on Foodbuzz.com, when I was a Featured Publisher there. I probably still would be but I decided to build my own sites instead of investing my efforts there. I made some great friends there like Chef Chuck Kerber. There was a cooking contest created by John Spottingwood and out of all the people in the world- I won the contest and the Cuisinart immersion blender food processor set. So it’s a very special immersion blender almost 10 years later from the time I won it. I’ve been added to cups of the Cascadian Farms frozen corn that I had thought on the range for an hour, and then took the blender and mixed all of it together, including the sauteed onions that I cooked in the microwave for 3 minutes to soften. I stirred in some new Mexican chili powder and little bit of salt and another seasoning that would go really well with it is the Mrs. 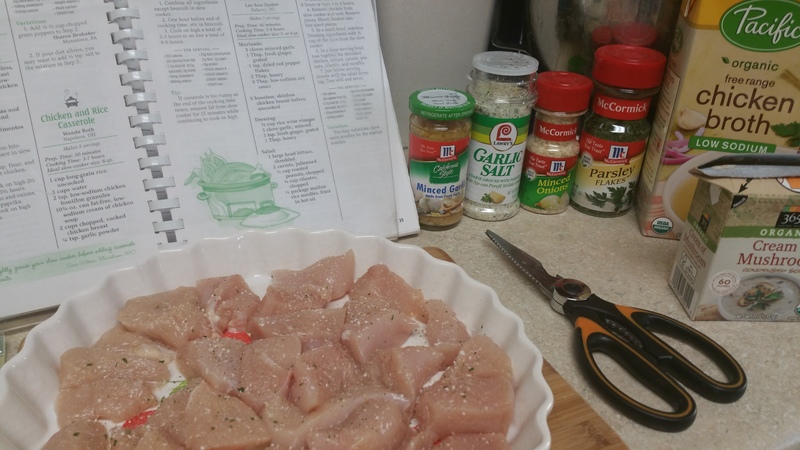 Dash Southwestern Chipotle salt free seasoning. Serve this with cornbread biscuits, home made bread or whatever you like. Photography and Digital Photo Arts by Paulette L. Motzko, PLM Studios, Las Vegas, Nevada. 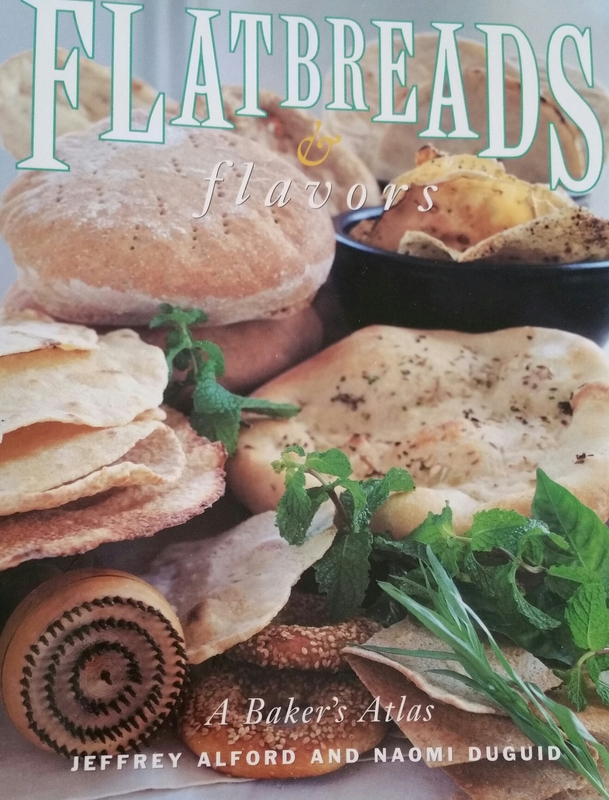 From Pumpkin and Corn Soup from Flatbreads & Flavor’s by Jeffrey Alford and Naomi Duguid. 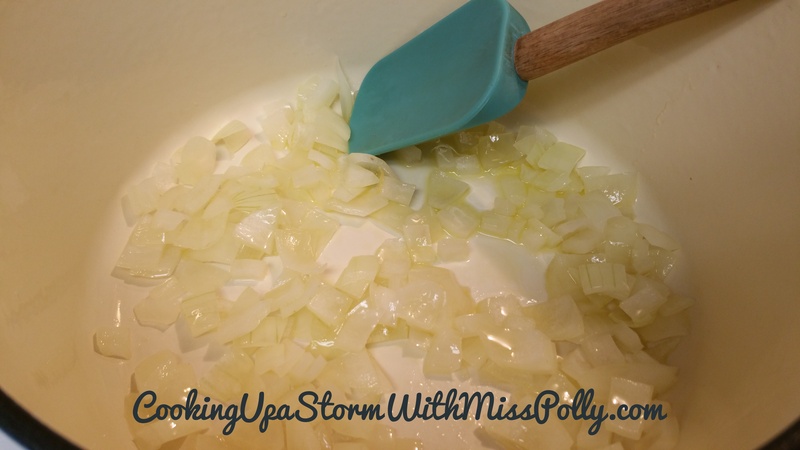 1 medium yellow or white onion, diced and sauteed. I simply put the 2 tablespoons oil and chopped onion in a clay microwave proof casserole for 3 minutes, stirring every minute. That way my eyes didn’t water! 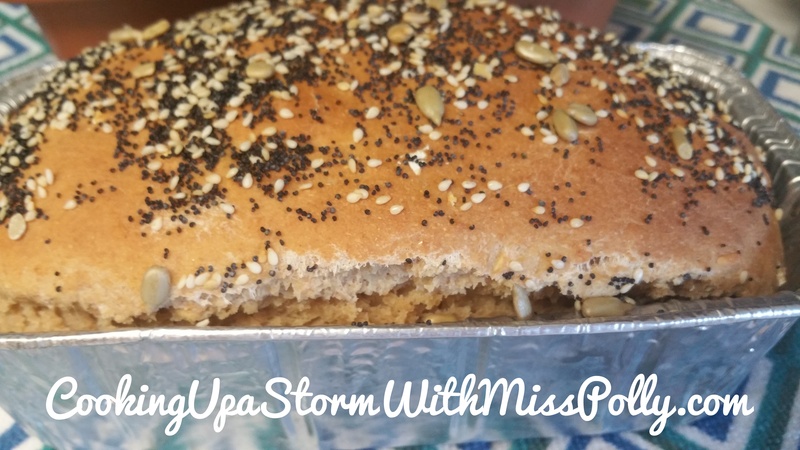 1-1/2 pounds peeled and seeded pumpkin, 4 cups, cut into 1 inch cubes. 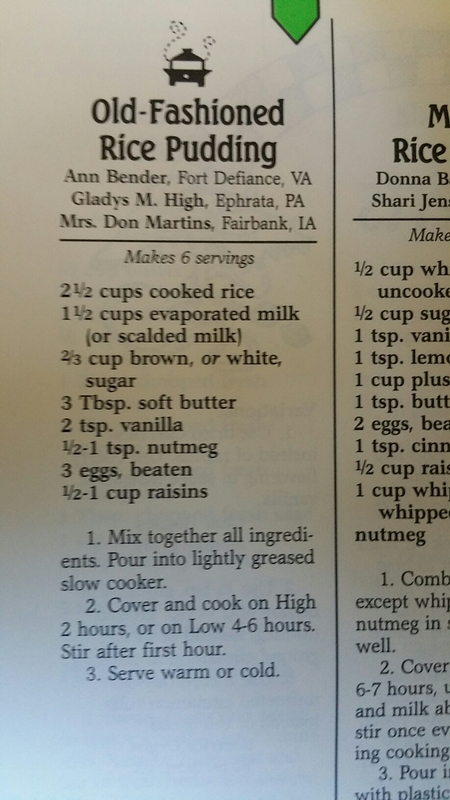 This rice is low in sodium and super high in potassium because of the Low Sodium V-8 used for most of the liquid in the recipe. ….and it’s versatile and easy, and did I forget REALLY GREAT TASTING too! Before the rice was done in the crock pot. 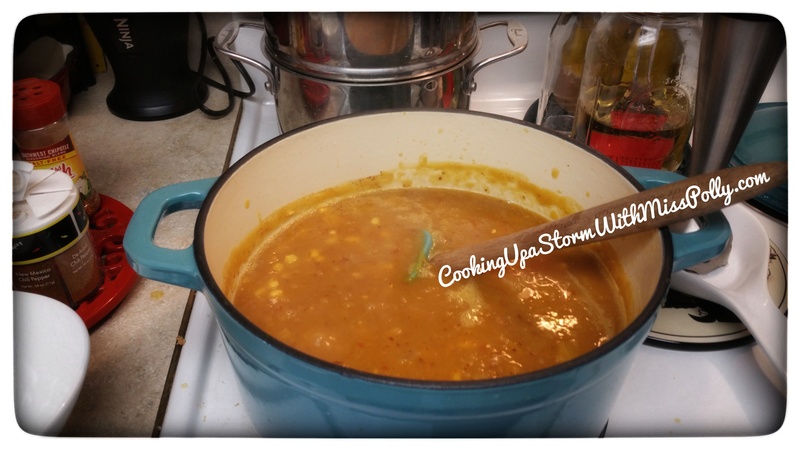 Cook on about 250 degrees (low) on your crock pot for about 2 hours, until liquid is mostly absorbed. Don’t stir! 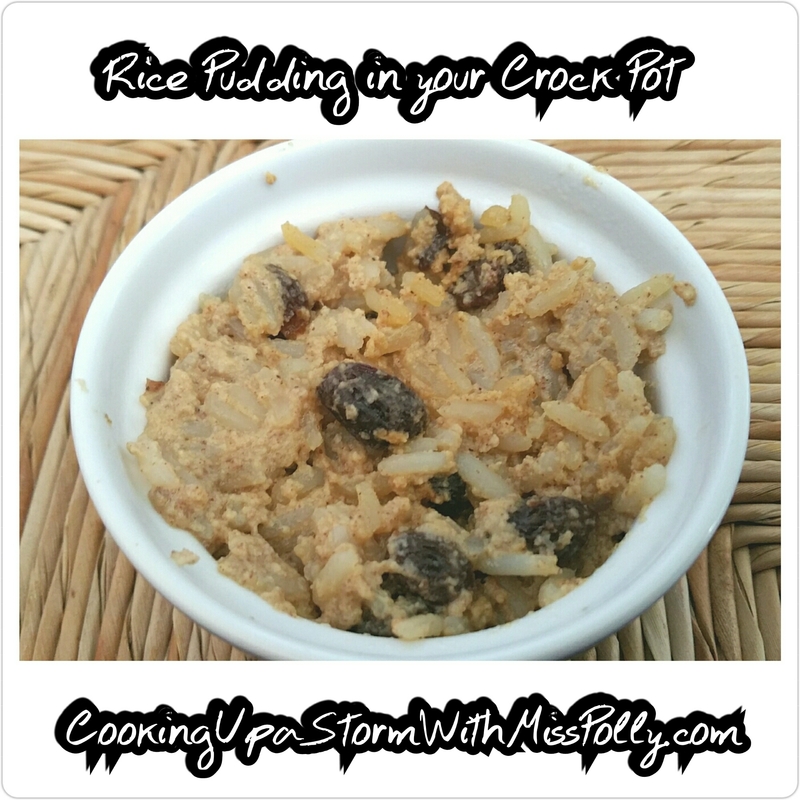 Test how the rice is cooked after two hours, and if the rice still needs more cooking add little bit of water to the crockpot- about 1 Cup. 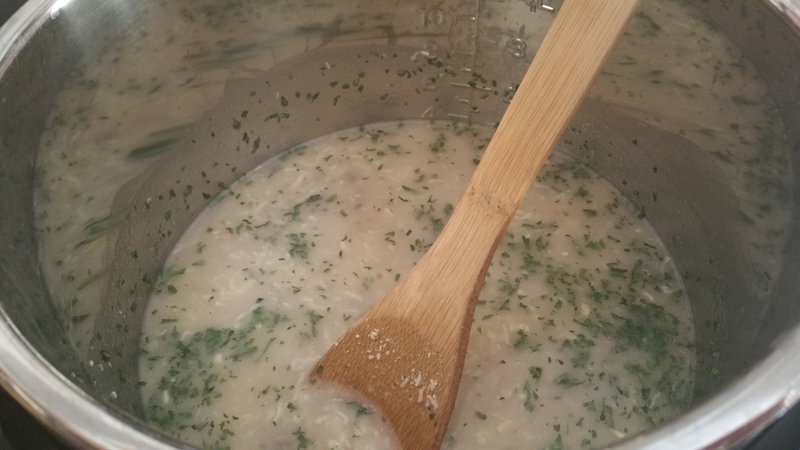 Cook some more until the texture of the rice is cooked and the water is absorbed. Add cooked seasoned pork, chicken or Carne asada that you get already marinated in your local Mexican Carniceria to your liking. Green bell pepper, red bell pepper, tomatoes, onion, jalapeno peppers, black olives, queso fresco cheese and or monterey jack shredded. 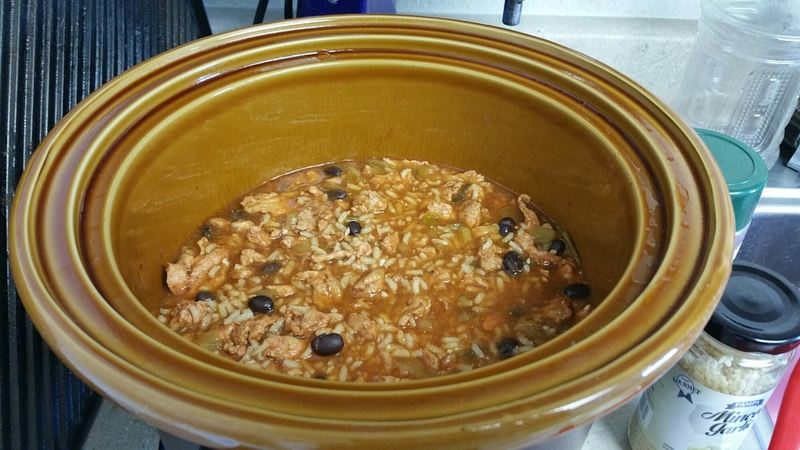 all you do is mixed together all the ingredients and pour into a lightly greased slow cooker. Then you cover and cook on High 2 hours which is would be 300 degrees, or you cook it on the low like I’m doing for 4 to 6 hours. Time for 4 hours and then check every hour on the hour how it’s doing. The reason being, is everyone’s slow cooker cooks slightly differently. Once it’s done you can serve this warm or cold serving Ramekin or in custard cups. It makes a nice, light dessert. 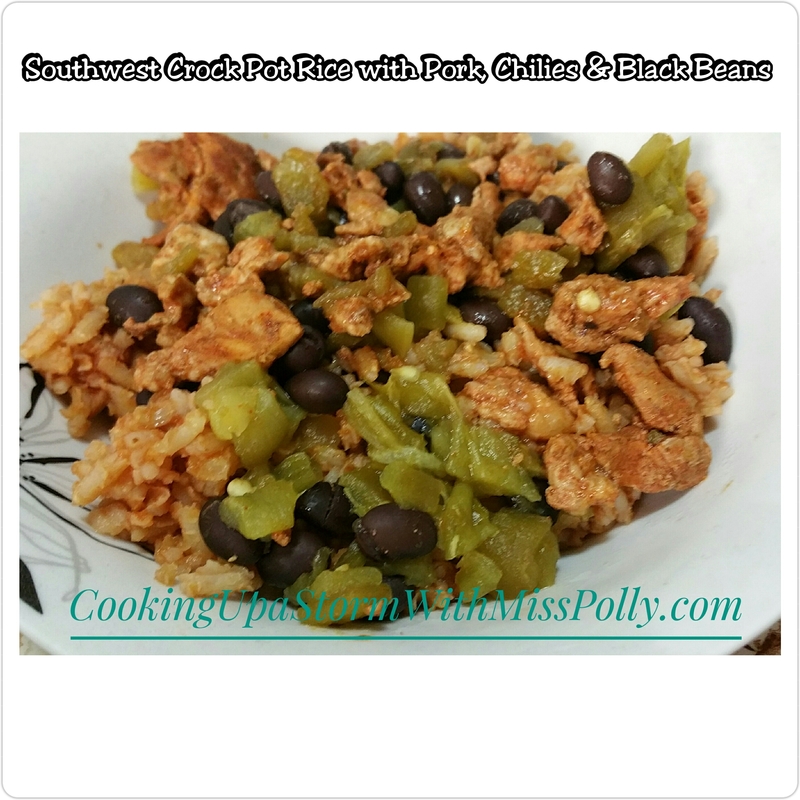 This recipe was adapted by Paulette Motzko from Fix-It and Forget-it Cookbook: Feasting with Your Slow Cooker by Dawn J Ranck and Phyllis Pellman Good. 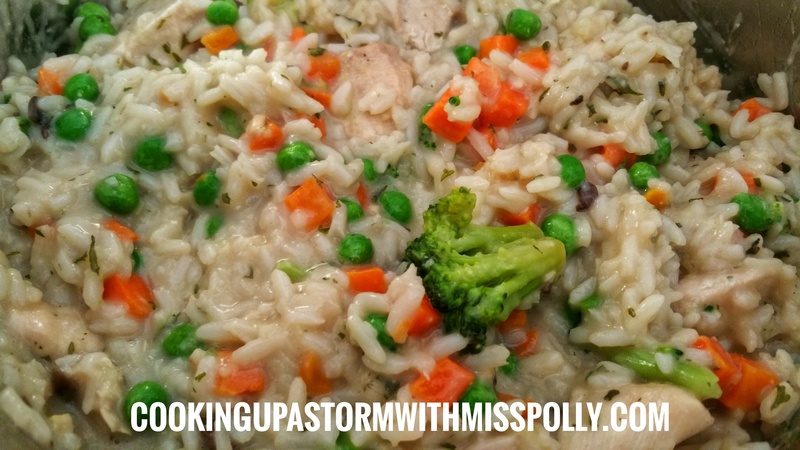 Mix all ingredients and put in a crock pot for about 4 hours, until the split peas are tender and the rice is cooked. On my crockpot I had it set at 300 and it was 6 hours later and it still needed more time. I jacked it up to 350 and it cooks within a fairly short time. Just monitor it because the cooking time is going to vary depending on what kind of vegetables you use. Feel free to add in whatever kind of veggies you like and what’s in season. 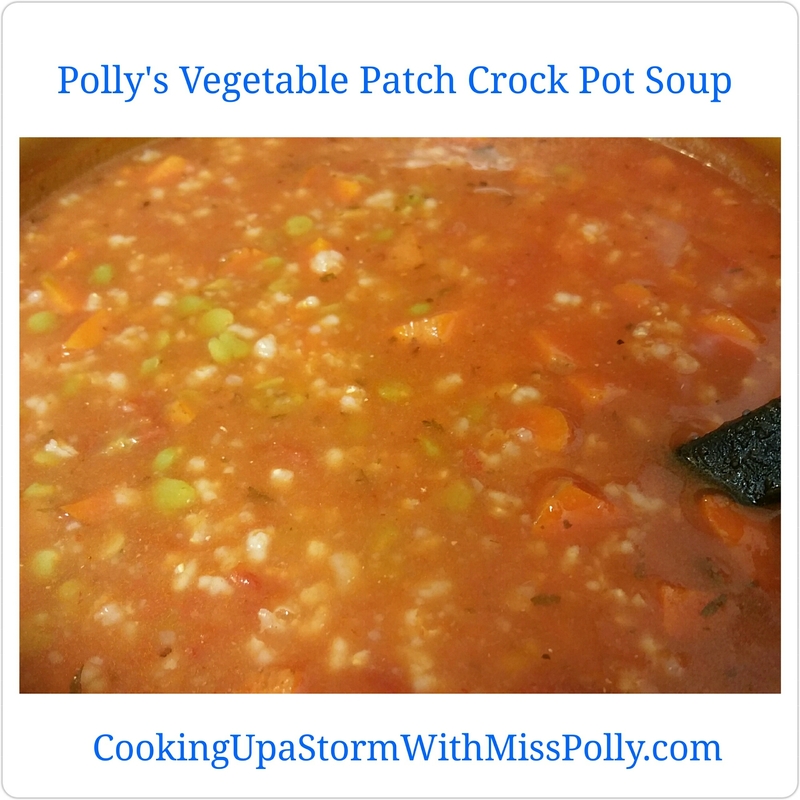 You could add more variety, just make sure your crock pot slow cooker has the capacity to hold it all! Better photos will be coming soon!